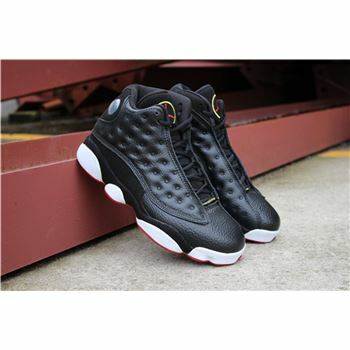 Considered one of the most popular colorways of the Air Jordan 13, Jordan wore these for the first time during the '98 NBA All-Star Game and was also his go-to shoe for the playoffs that followed soon thereafter. 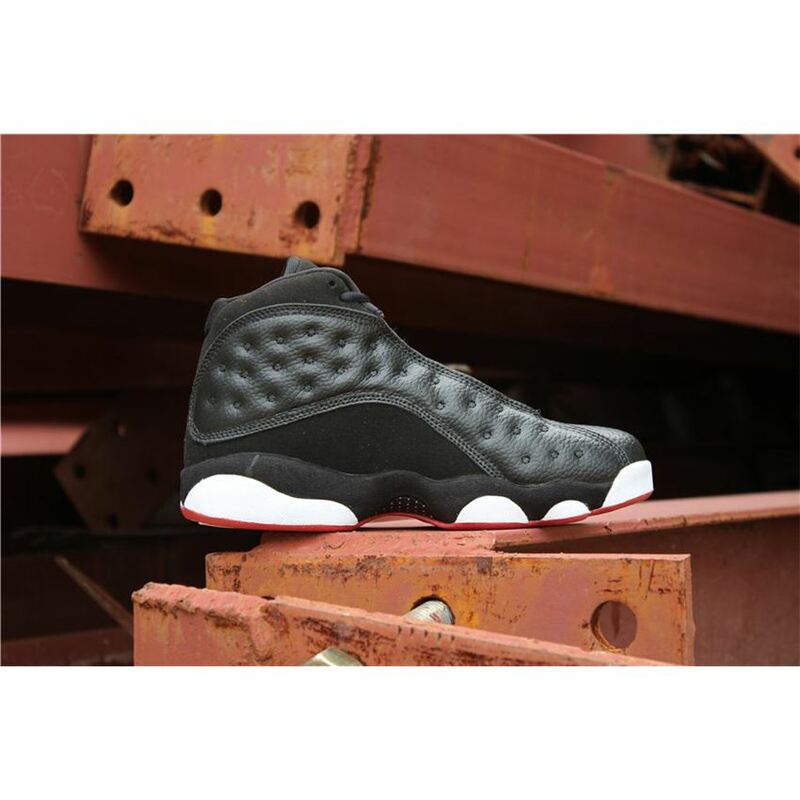 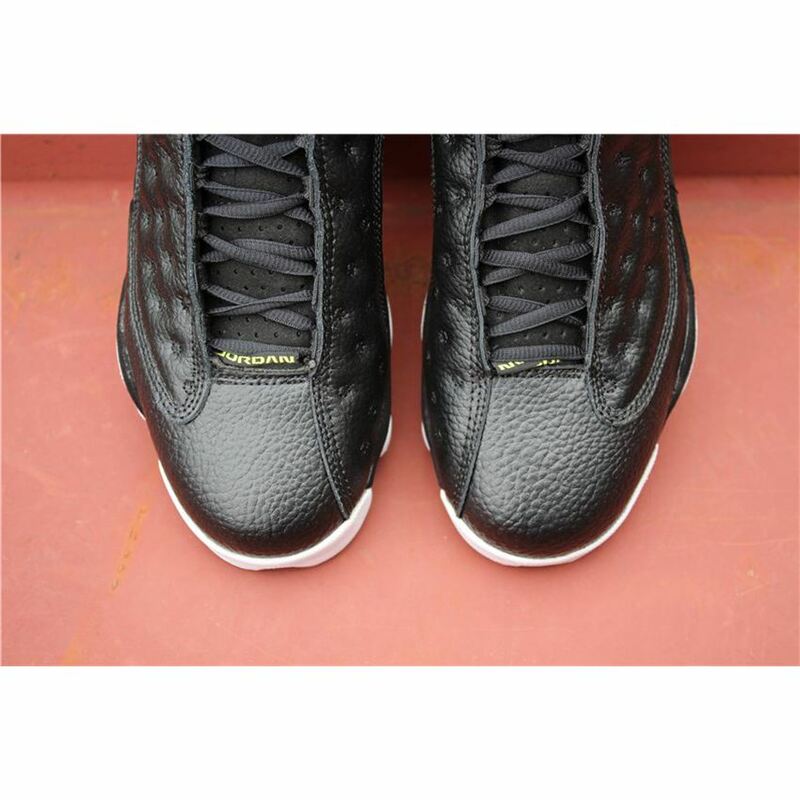 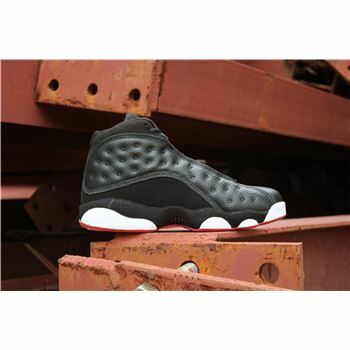 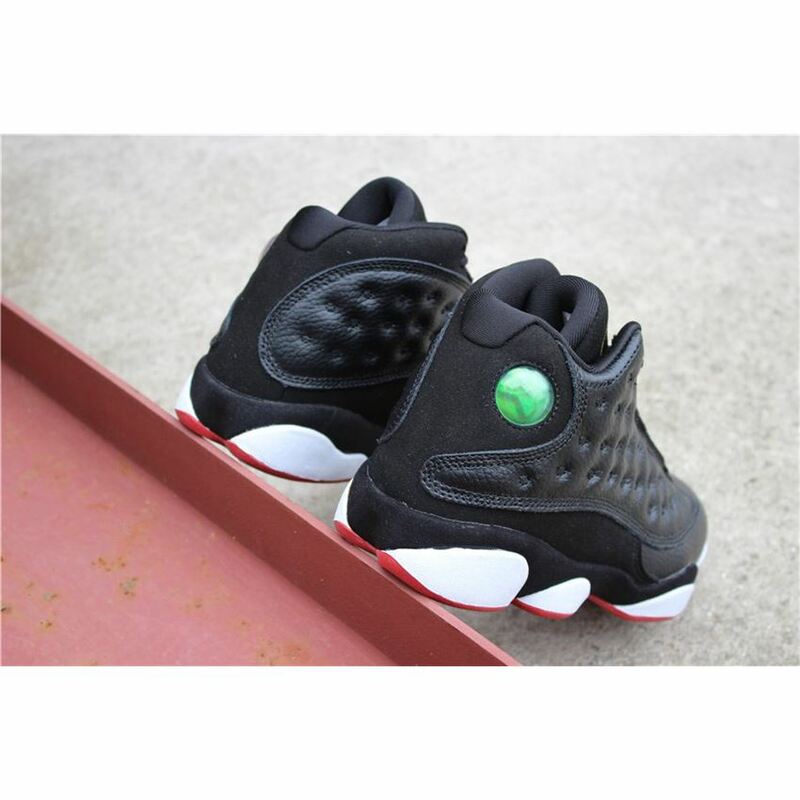 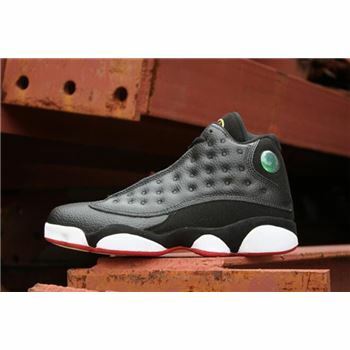 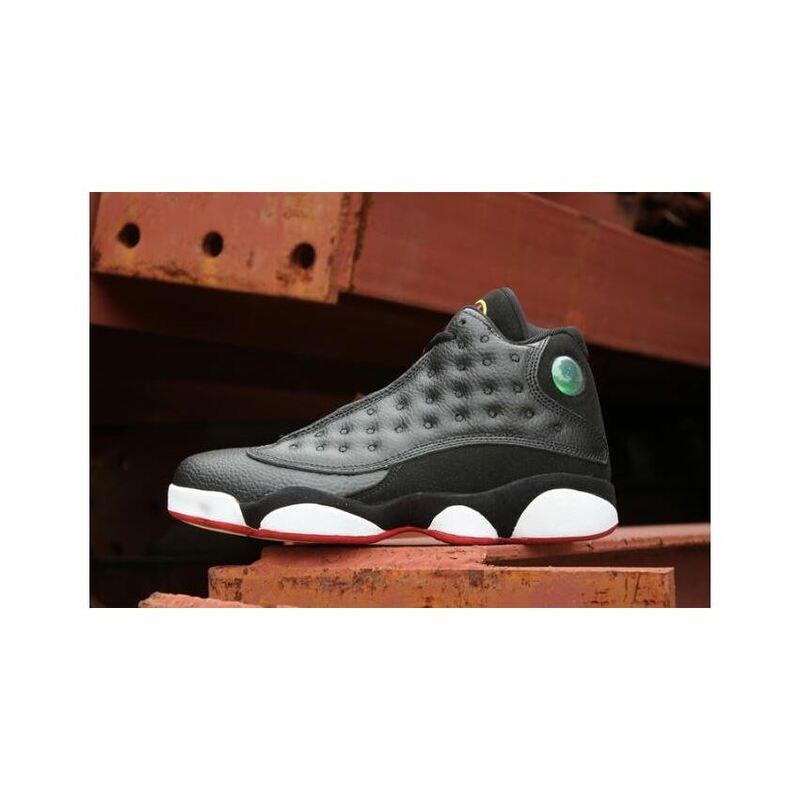 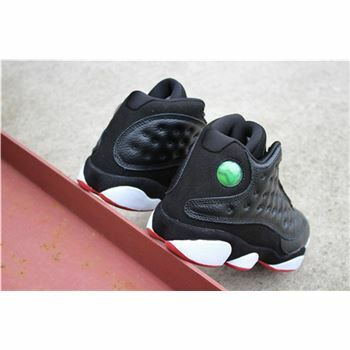 This Air Jordan 13 features a Black tumbled leather upper with matching suede overlays, is contrasted by white along its paw-like midsole. 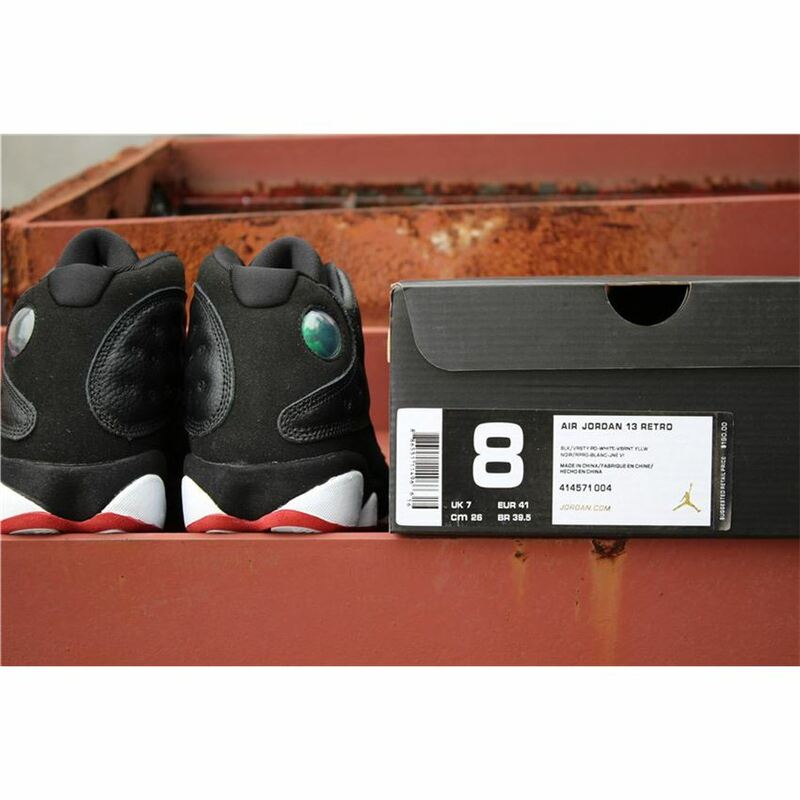 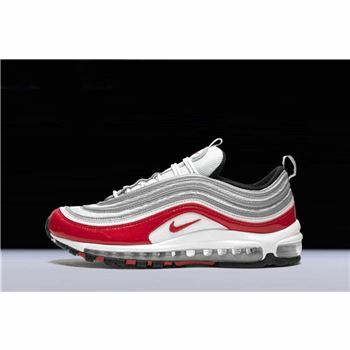 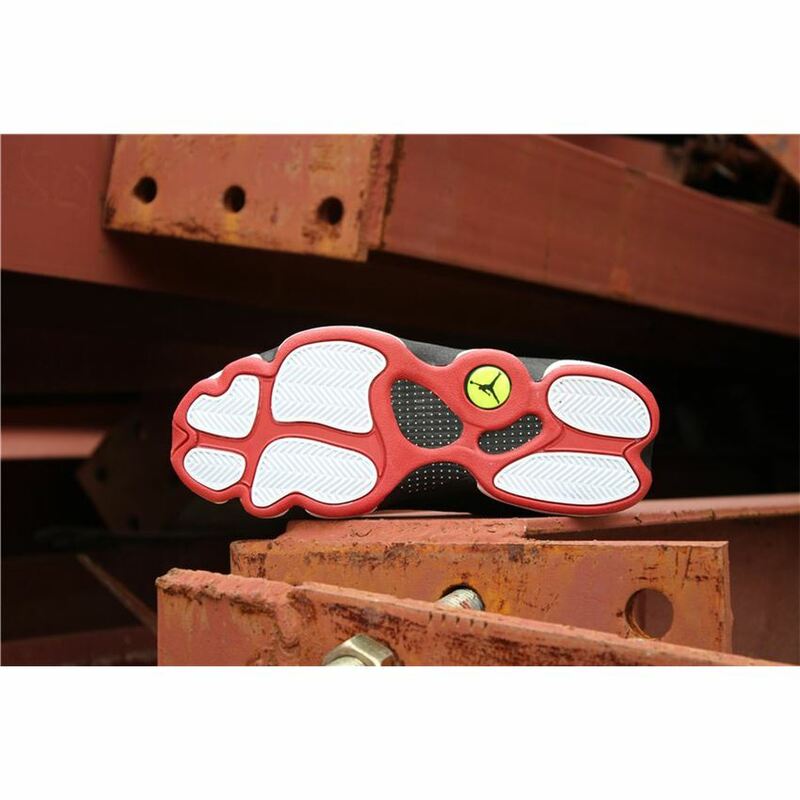 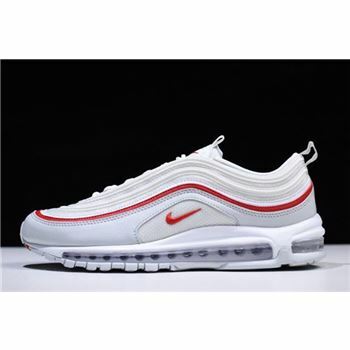 You'll also find True Red coloring on the outsole and Jumpman logo on the tongue for a subtle touch. 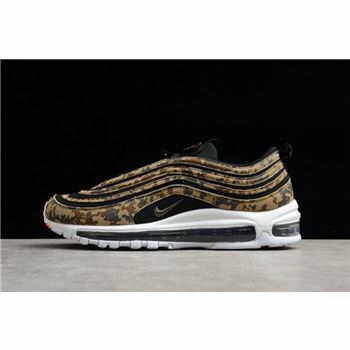 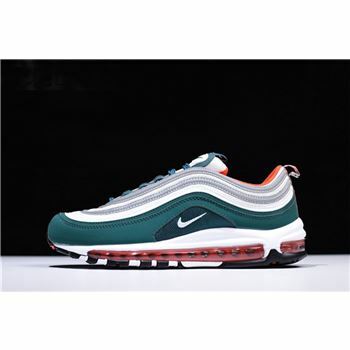 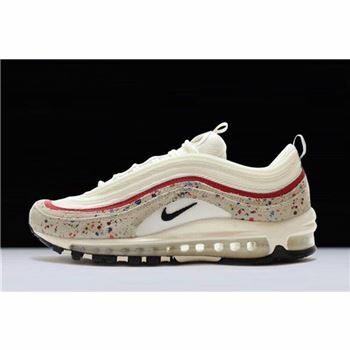 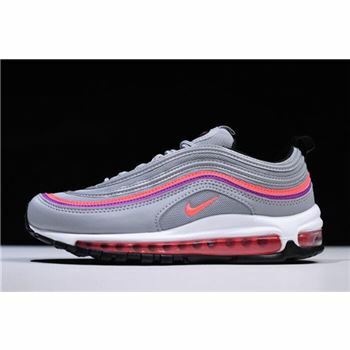 The colorway is finished with a jewel located on the lateral side of each shoe, inspired by a cat's eye.